Gold as a currency, rather than an investment, because "earning yield requires taking risk"
Get embed code for this episode. | For other embed code options click here | audio Download the MP3 File (32.73 MB) . 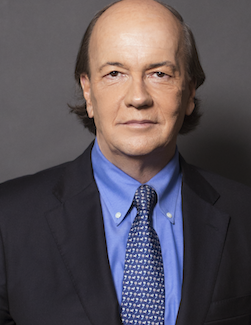 Jim Rickards is the Editor of Strategic Intelligence, a financial newsletter, and Director of The James Rickards Project, an inquiry into the complex dynamics of geopolitics + global capital. 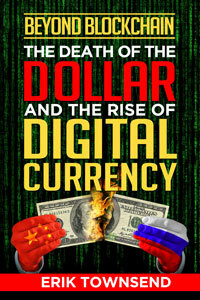 He is the author of The New Case for Gold (April 2016), and two New York Times best sellers, The Death of Money (2014), and Currency Wars (2011) from Penguin Random House. He is a portfolio manager, lawyer, and economist, and has held senior positions at Citibank, Long-Term Capital Management, and Caxton Associates.